Justia announced this week the launch of Justia Cuba, a website that complies most of Cuba’s legal resources. It includes Cuba’s constitution, laws, resolutions and other legal documents. 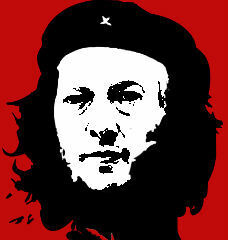 As for me, finally I have an excuse to post the Che-ified version of me.